Move between photos with keyboard shortcuts. Zoom, edit, add photos to album and more. 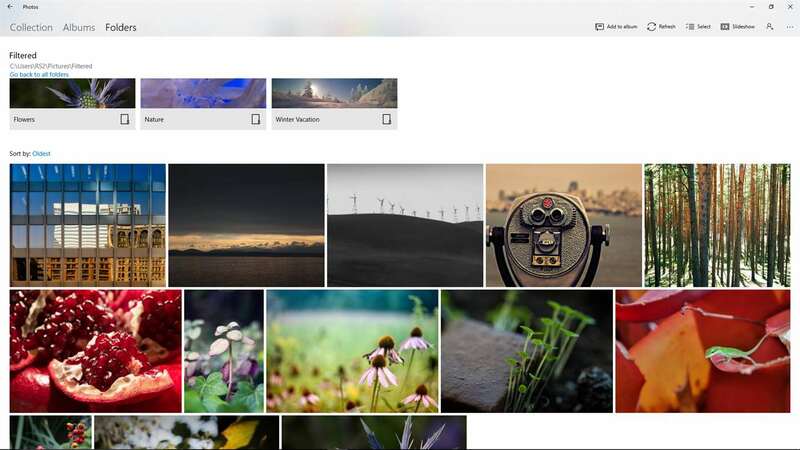 Microsoft Photos is default app for browsing photos on your computer. The application also has basic editing and sharing features. What is your favorite Microsoft Photos App hotkey? Do you have any useful tips for program? Let other users know below.